The Appeals Court recently issued a decision – Thompson v. Civil Service Commission – finding that the Boston Police Department’s drug screening method for screening its officers is flawed. The background of the case is as follows: the collective bargaining agreement between the Boston police officers’ union and the Boston Police Department provides for annual hair testing for drugs as part of the department’s substance abuse policy. The portion of the agreement that specifically pertains to the testing states that “sworn personnel of the Boston Police Department will be tested for drugs and/or alcohol under the following circumstances…the parties agree that all sworn personnel shall be subject to an annual drug test to be conducted through a fair, reasonable, and objective hair analysis testing system.” The agreement goes on to state that an employee “will be subject to termination” for a positive test result…” The plaintiffs in the case are a total of ten officers who submitted hair samples, tested positive for cocaine, and were terminated as a result. The union then filed suit on behalf of the officers to appeal their terminations and the case ultimately ended up before the Appeals Court. In reviewing the case, the Appeals Court found that the Boston Police Department’s use of officers’ hair samples in drug screening is scientifically unreliable and reinstated six of the ten officers with back pay and benefits. 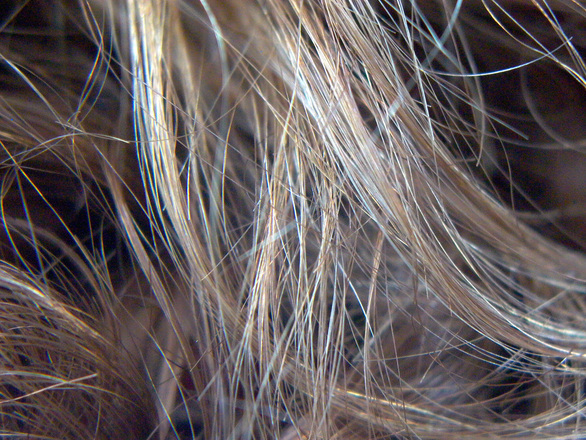 In its decision, the Appeals Court conducted an inquiry into the scientific reliability of the hair test and found that a positive test result was not conclusive on the question of voluntary drug ingestion. It further found that a positive result may in fact be due to contamination from environmental exposure as opposed to drug use by the officer. The Court specifically held that the risk of a false positive was significant enough to require additional evidence prior to terminating an officer for drug use. 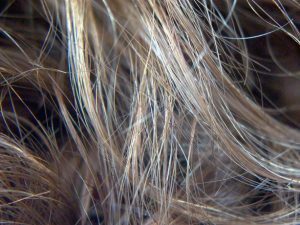 In terms of six of the officers who had been terminated as a result of the positive test results, the Appeals Court found that the additional evidence presented by the officers outweighed the results of the hair test. While this case may not seem immediately relevant to criminal defense, it does in fact have an important impact. Specifically, if the Commonwealth were to ever attempt to use the results of hair testing in a criminal trial or as a basis for a probation violation, a defendant could and should use this case as a basis for exclusion of such evidence at either proceeding. The case is also relevant in that it demonstrates the value of challenging the reliability of all scientific evidence. There is much so called “scientific” evidence that various police departments try and introduce that have little to no basis in science at all, and are of questionable reliability at best. Examples of such evidence include bite mark evidence, shoe tread evidence, and tire track evidence. It is of vital importance to do everything possible to prevent such evidence from being introduced at proceeding against any criminal defendant. If you or a loved one is charged in a case where the police are attempting to introduce questionably “scientific” evidence against you, you will need a skilled and experienced attorney to challenge such evidence and make sure that you get a fair trial and/or hearing. Attorney Daniel Cappetta has practiced both as a prosecutor and as a defense attorney. As a result of this experience, he knows the ins and outs of both sides of the courtroom and can anticipate and prepare against the admission of any potentially unreliable “scientific” evidence. Call him for a free consultation today.